Since its opening in 1969 it is estimated The Danish Pipe Shop has helped find homes for about 500,000 pipes of all price ranges to satisfied customers.  The shop is one of the few 100% pipes and tobacco shops in all of Europe, and widely respected around the world in all markets from factory pipes to high grade artisanal pipes. Nikolaj Nielsen is the current CEO/Manager and son of the late founder of shop, Steffen Nielsen. 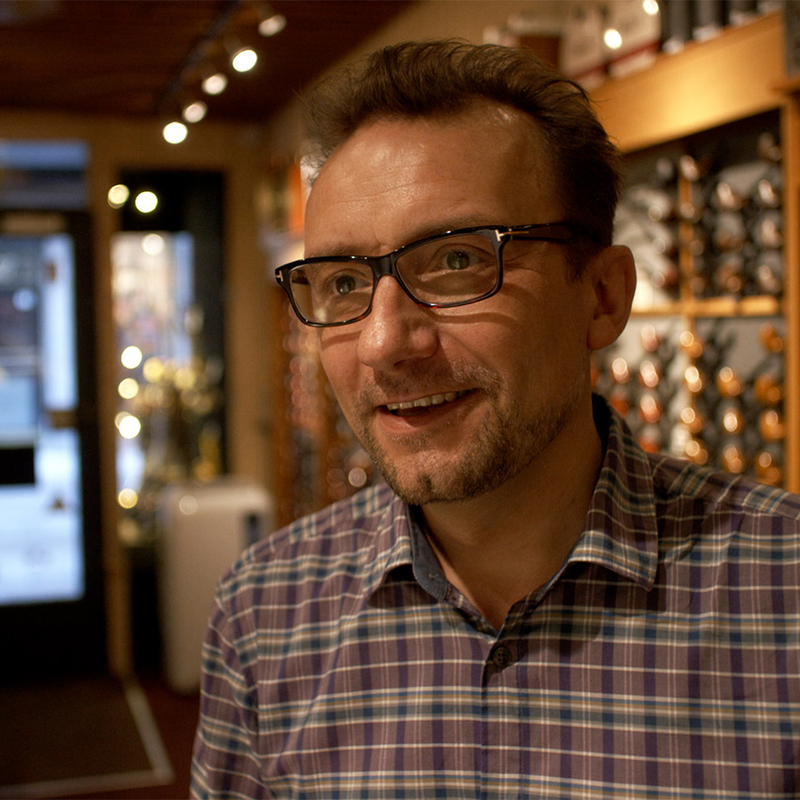 Nikolaj grew up among pipes and pipe makers and remembers the days of harassing the staff by building forts out of empty pipe boxes and making deliveries to world-renowned pipe makers such as the late Sixten Ivarsson at his Copenhagen workshop. 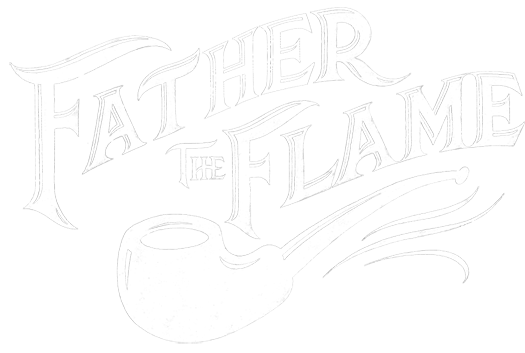 In 2016 for the first time in the shop’s history, it has moved locations to a bigger store just down the street from the original location, and now has the space for customers to lounge while making their decisions from one of the widest selections of in-store pipes in the world. © 2019 Father the Flame LLC. All rights reserved. Site by CurlyHost.